Amazon has added a new Kindle to their range with the launch of the Amazon Kindle Dx. 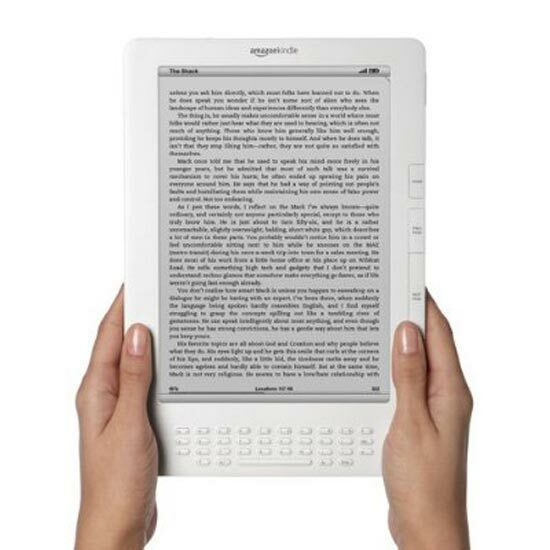 The Amazon Kindle Dx features a larger 9.7 inch screen, which can be viewed in either portrait or landscape modes, it has more storage with 3.3GB built in and a PDF reader. Here are a list of the features from Amazon’s product page. The Amazon Kindle Dx is available now for $489 from Amazon .